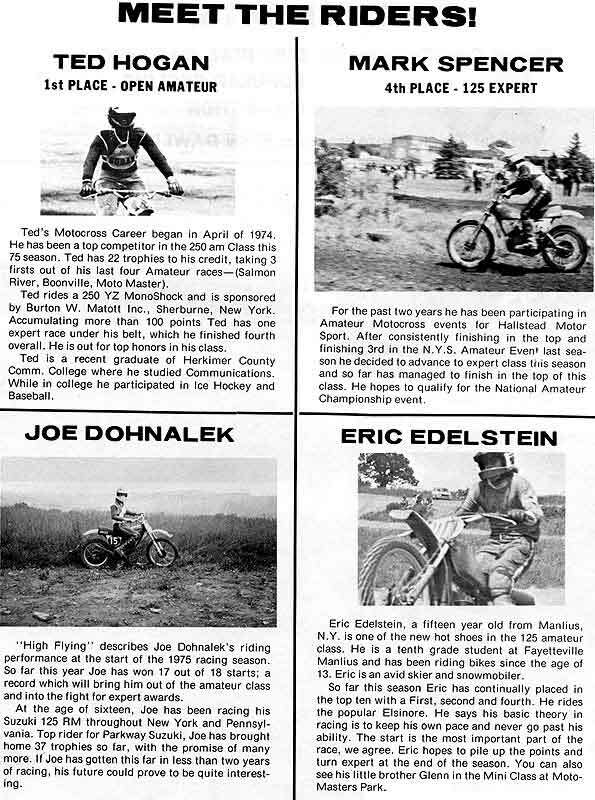 MotoMasters came to be back in the early 1970's where the races there included the AMA NATIONALS where motocross racers from all over the country competed for points for the National Motocross title. 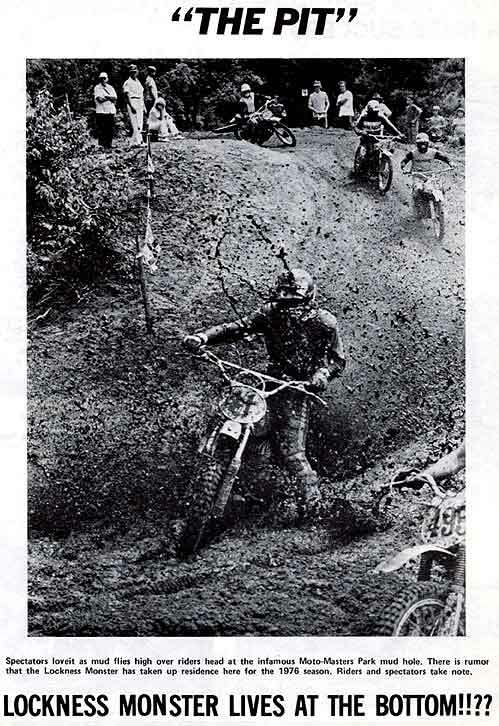 The track consisted of 1.4 miles of sandy terrain which includes a 62' down hill that became known as "Devils Drop". 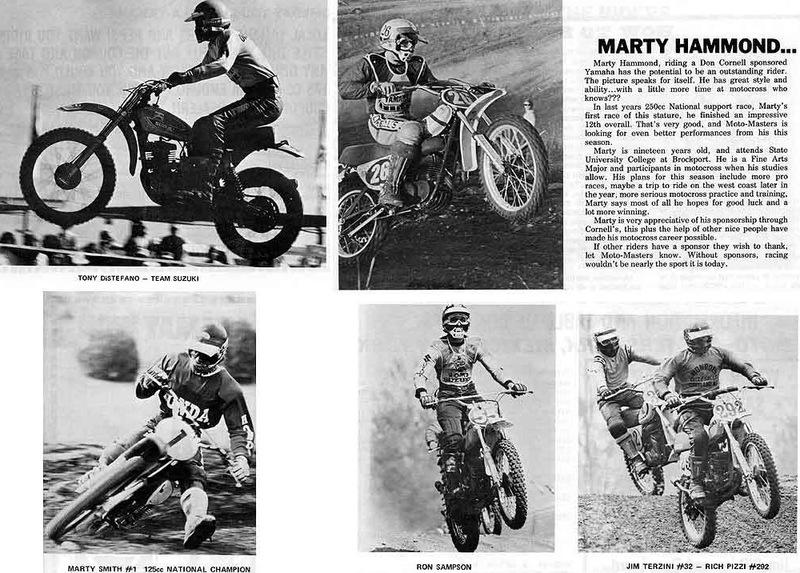 Then the promoter of MotoMasters moved his National events to another track and MotoMasters hosted only local racing. 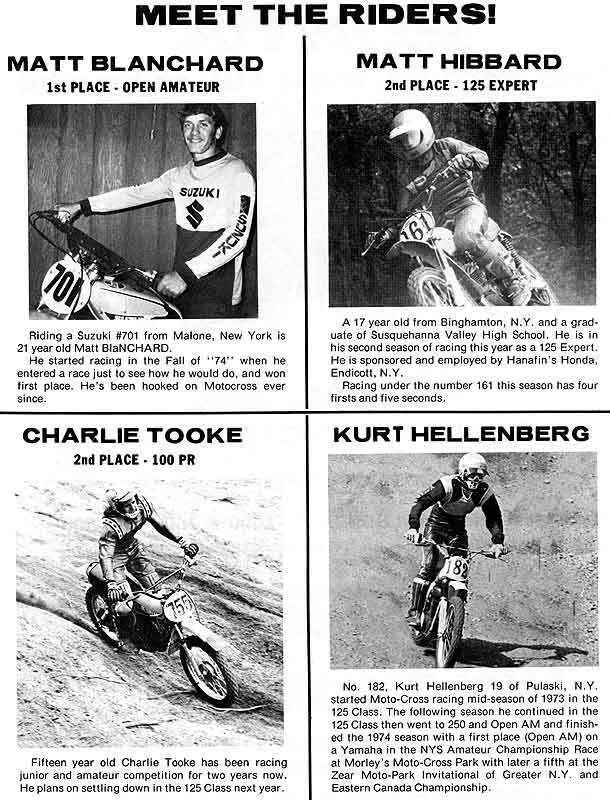 Through the years MotoMasters changed hands several times. In 1994 Randall Shaw bought into the track and 2 years later he and his wife Christine took over full ownership. 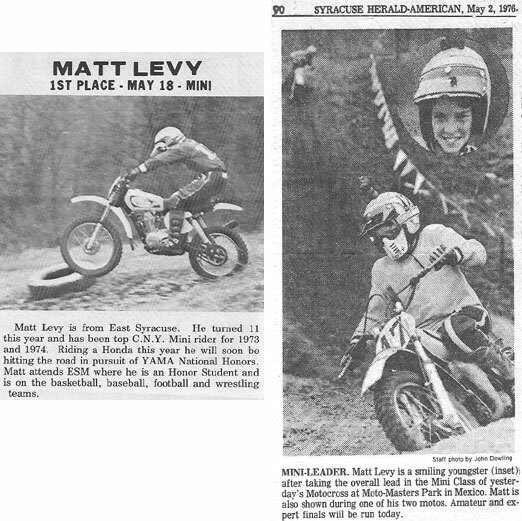 The 1 1/4 mile sand track is centrally located just 30 minutes north of Syracuse and 45 minutes south of Watertown just off Interstate 81 and Exit 34. 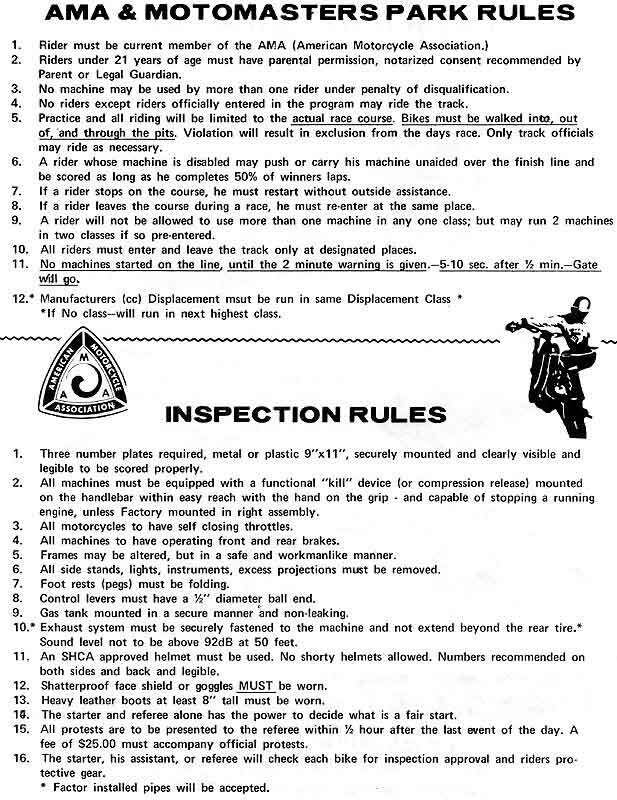 MotoMasters is currently an American Motorcycle Association (AMA) sanctioned District #3 track. 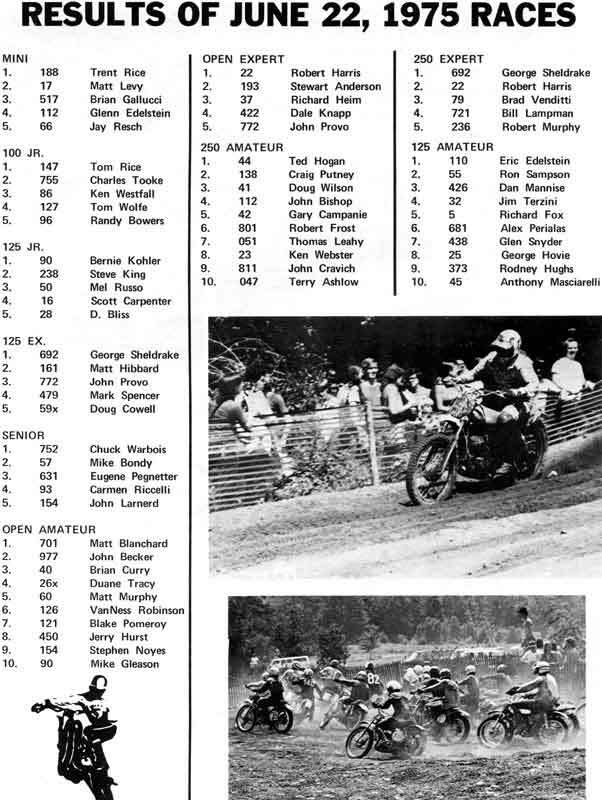 Most motocross events held here are CNYMRA points events. The track is a natural terrain track consisting of a few man made jumps. "Devils Drop" is still part of the track which changes to "Lucifer's Ladder" when the track is run in the opposite direction. 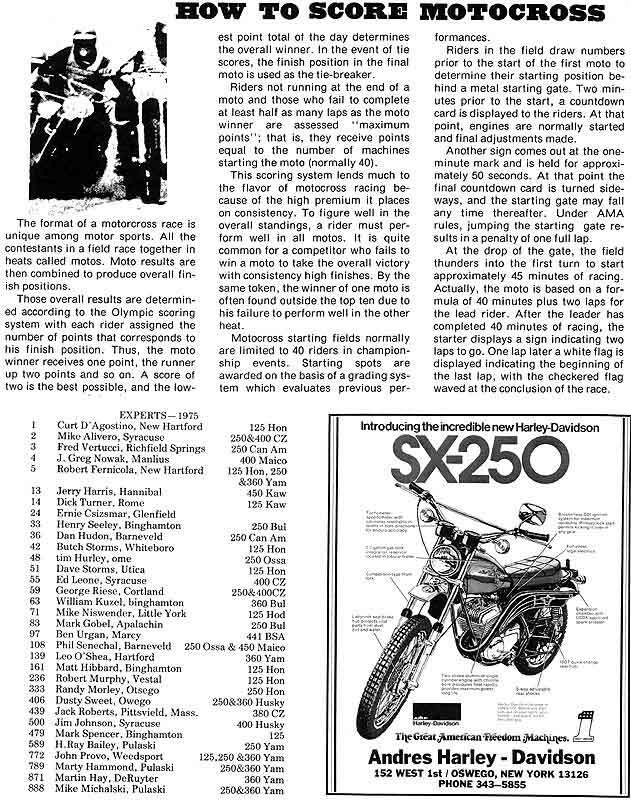 In 2007, Al Morgan and Rich Bristol purchased Motomasters.